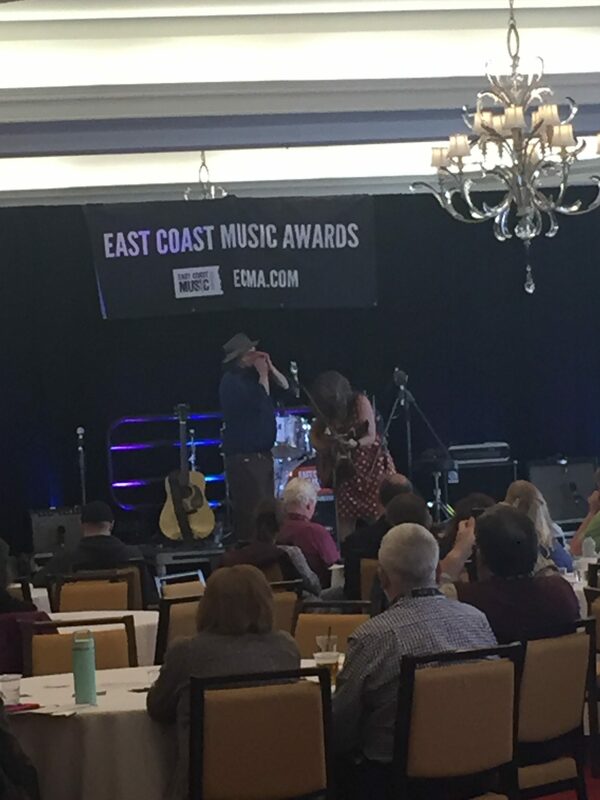 In January, I was invited to go to this year’s ECMAs in Halifax, Nova Scotia. 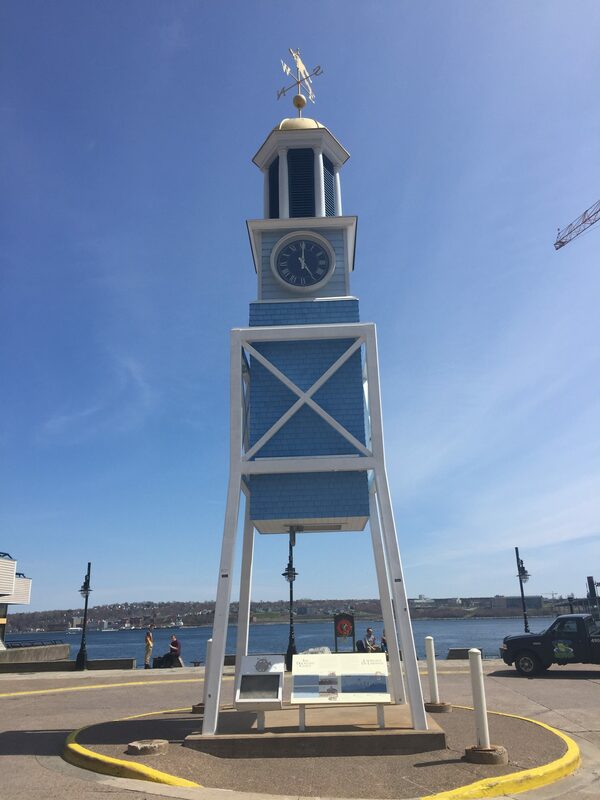 I met the CEO who is originally from Manchester and was keen to further discussion about how The Met, Head for the Hills and Manchester Folk Festival could work with artists from the east coast of Canada’s regions. 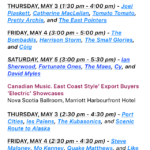 The ECMA represents Nova Scotia, Prince Edward Island, Quebec and Newfoundland. 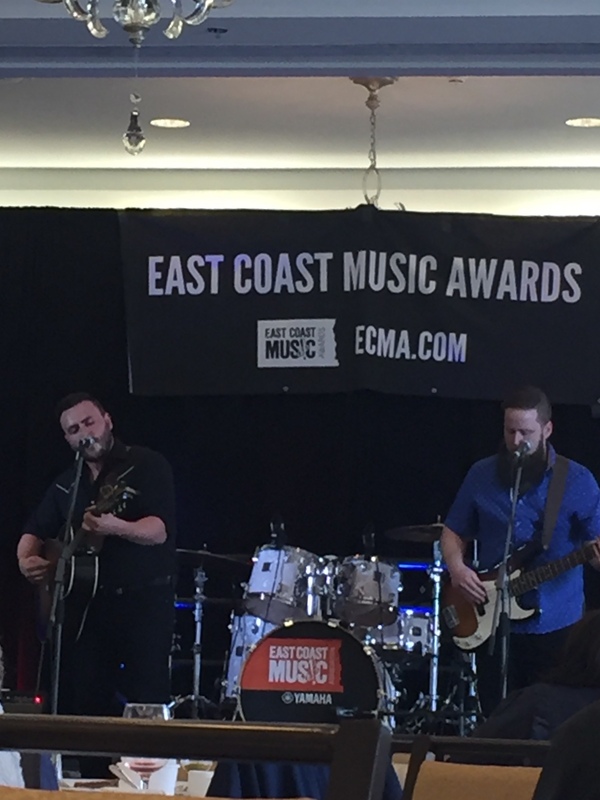 The ECMAs is a week-long event combining public festival, conference, showcases and an awards ceremony. 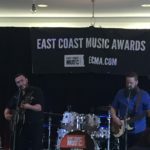 What I hadn’t appreciated was how relaxed they were about missing genres – I think enabled really from a really strong regional identity and pride. 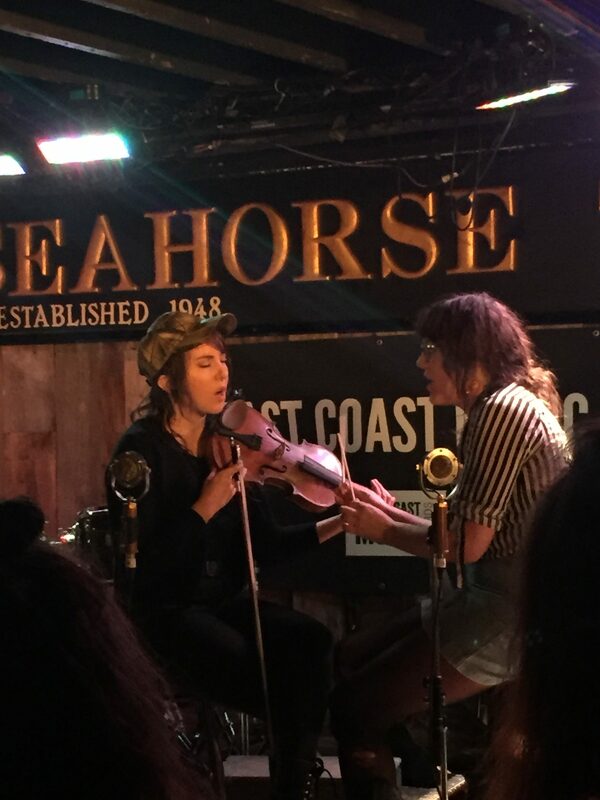 The Canadian government is notorious for its investment in its arts and culture – its why Canada has a strong positive global reputation and why you will find Canadian artists regularly in the UK. 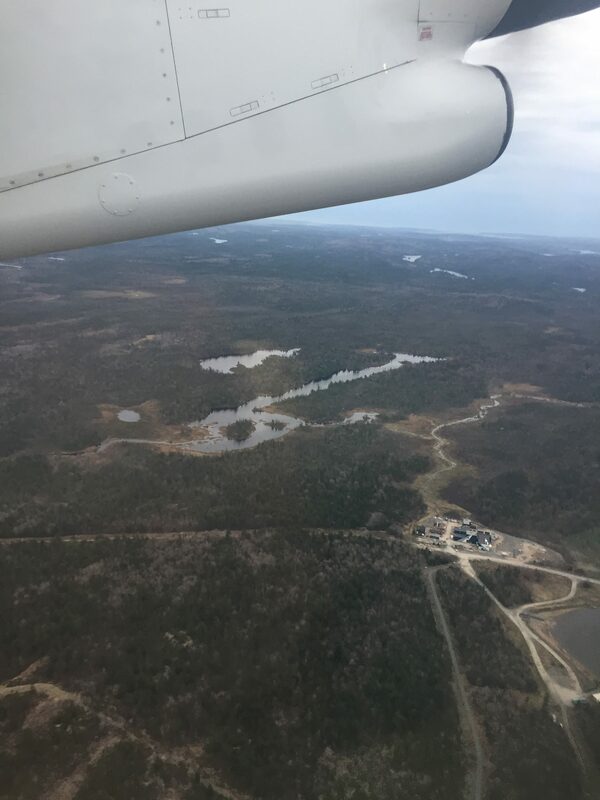 There is funding available for artists to cover travel and its easier for artists to access UK and Europe than it is to access the west of Canada. They invite programmers, agents and producers from all over the world so the opportunities to learn and network are unique. 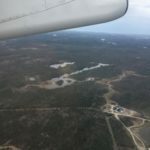 Having said that – as they cover the expenses they pretty much own you for the week so I wasn’t surprised when the schedule of showcases, mentoring meetings, receptions and panel discussions came through. I flew out of Heathrow on Wednesday morning with colleagues from Cambridge Folk Festival and some UK agencies to arrive Wednesday afternoon. 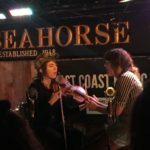 After some local beer (the three times mayor of Halifax is a brewer) and lobster (standard) we made our way to a parking lot where three thousand enjoyed the opening concert. 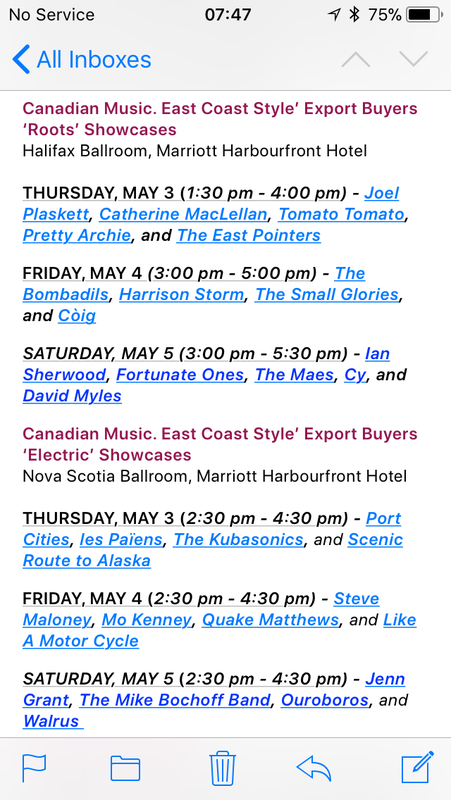 The three days that followed roughly followed a timetable of breakfast showcases (tough on artists to perform showcase slots at 9am), one to one meetings (with really well-prepared artists), roots and electric showcases and lots more “mixer” receptions. The hospitality was amazing and the artists I met were talented, distinct and really well informed. It seems investment in artists means that artists have time to develop business sense alongside their art which makes for exciting conversations. I caught up with plenty of people I knew and saw some new artists and enjoyed lots of discussions which will turn into business and projects. The awards ceremony on the Thursday night was incredible. 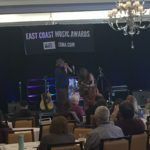 An audience of 4,500 filled the Ice Hockey arena to watch east coast musicians perform across a mix of genres including hip hop, folk, rock and “loud”. 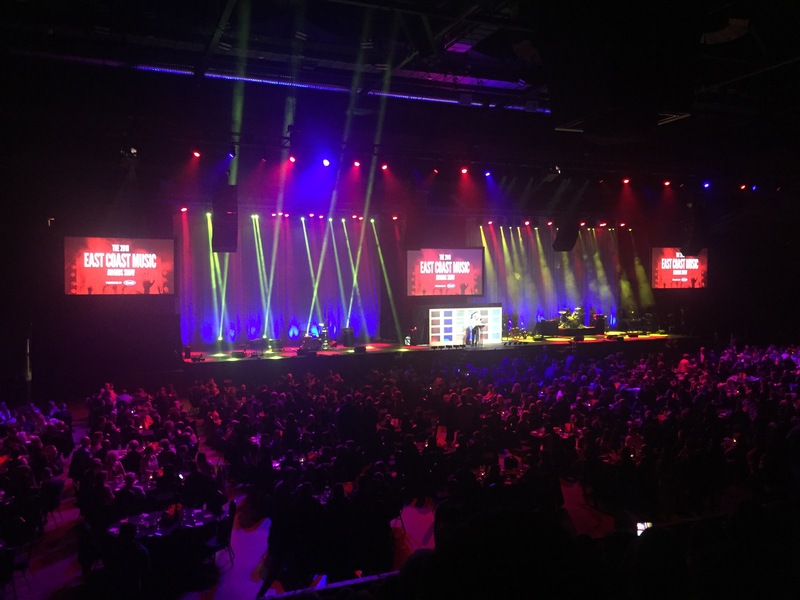 The mix was new to the UK delegates but made complete sense to the diverse and young audience enjoying all types of music as a celebration of their part of the world. 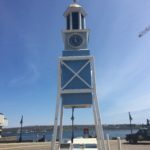 Nova Scotia is a remarkable part of the world – a fairly recent history of finding their own place in the world with a lot of hardships along the way making for some good humoured and resilient people. The conference experience was what I imagine many business conferences to be – long days in hotel function rooms catching glimpses of local culture when you can but – as its been pointed out to me many times since – it’s a real privilege to be invited as the artists and agents want to work with us and the music was really very good.